Continue reading "Get a little bit more for your money…"
Continue reading "Innovative solutions to common MOT bay problems…"
Continue reading "How it works – Headlight Testers"
Continue reading "How it works – Roller Brake Testers"
Continue reading "MoT Site Assessments. Be pro-active not reactive…"
Continue reading "Reduce vulnerability by eliminating PC’s"
Continue reading "Aligning business with profit." 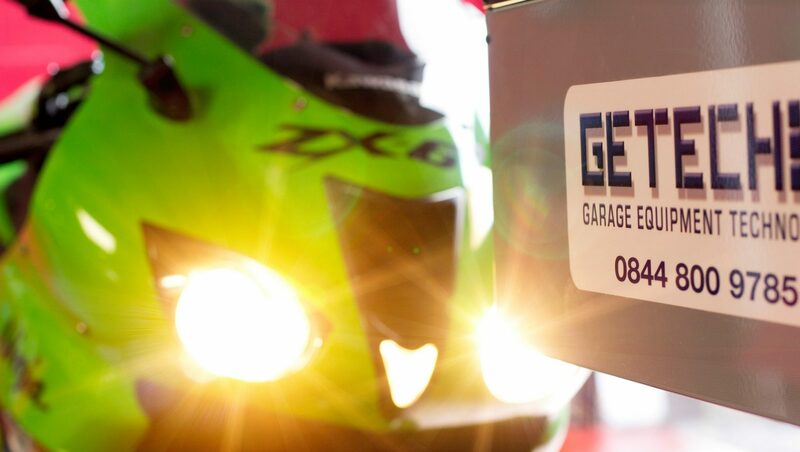 Continue reading "Instantaneous Wheel Alignment Sales Device…"
http://www.youtube.com/watch?v=skgM8hQESbg An initial overview of GETECH Garage Equipment's MoT service. The video explains the entire application process and how we can assist with the professional delivery of your MoT test bay. Continue reading "Types of MoT Test Bay…"